Girls Varsity Basketball · Feb 28 Girls Basketball Advances to Section Semi’s! Varsity Wrestling · Feb 28 Pirates Hit Huge Success at the Individual Section 5AAA Wrestling Meet! Girls Varsity Gymnastics · Feb 28 Annika Lee Competes at State Gymnastics Second Year in a Row! 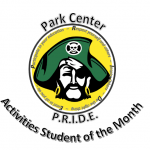 Pirates News · Feb 26 Isis Satchell- January Pirate PRIDE Activities Student of the Month! Isis Satchell was named January Pirate PRIDE Activities Student of the Month as a member of the PCSH Culinary Team! 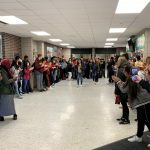 She has displayed great leadership skills as part of the ProStart Culinary Team and has displayed dedication to the Family and Consumer Sciences Department here at PCSH. Congratulations, Isis! Keep up the great work! The Park Center boys swimming 200 free relay (Ethan Huser, Alex Hobot, Logan Nguyen and Owen Douglas) and the 400 free relay (Robert Campbell, Logan Nguyen, Even Fredrick, and Ethan Huser) took 8th place at the section swim meet on Saturday 2/23. Jeremy Walter also placed at the meet earning 14th in the 100 backstroke. 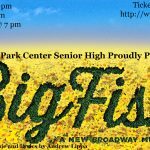 Pirates News · Feb 26 Big Fish the Musical Set to Premier Friday, March 1st! 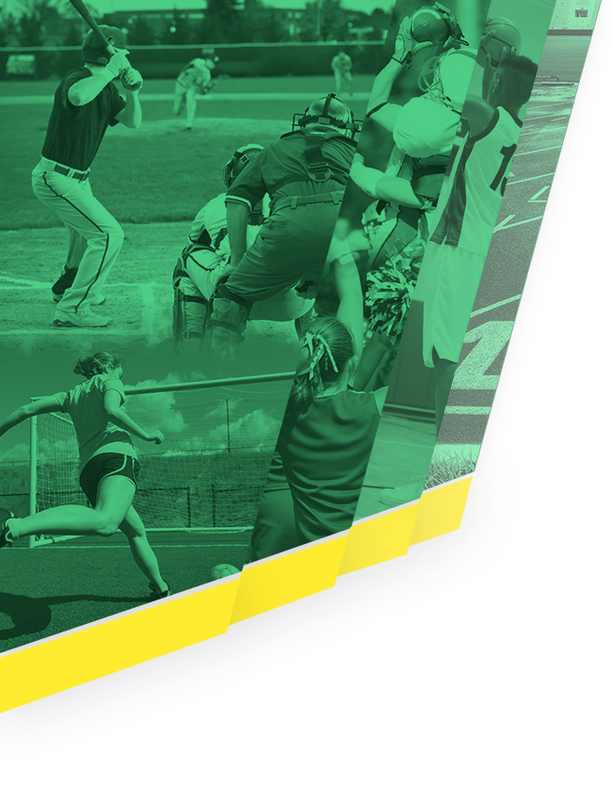 Girls Varsity Basketball · Feb 26 PCSH Girls Basketball #1 Seed in Sections! 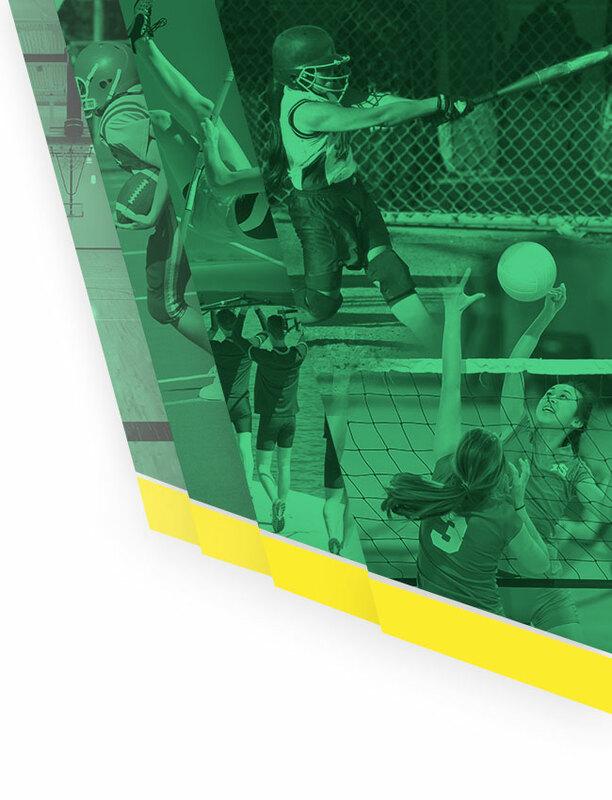 The Park Center Girls Basketball team confirmed their #1 seed in sections at the seeding meeting last Saturday morning! 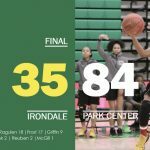 They will play the quarter final round against Irondale on Wednesday, February 27th at 7:00pm at Park Center Senior High School. 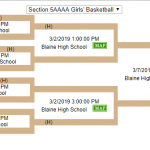 Click Here to see the full bracket for the Section 5AAAA girls basketball tournament. Go Pirates!